← Little Lacey Lou licks linolium, lollipops, and lima beans. I found this gorgeous nest on the ground after a big storm the other day. It breaks my heart and fills me with joy all at once. 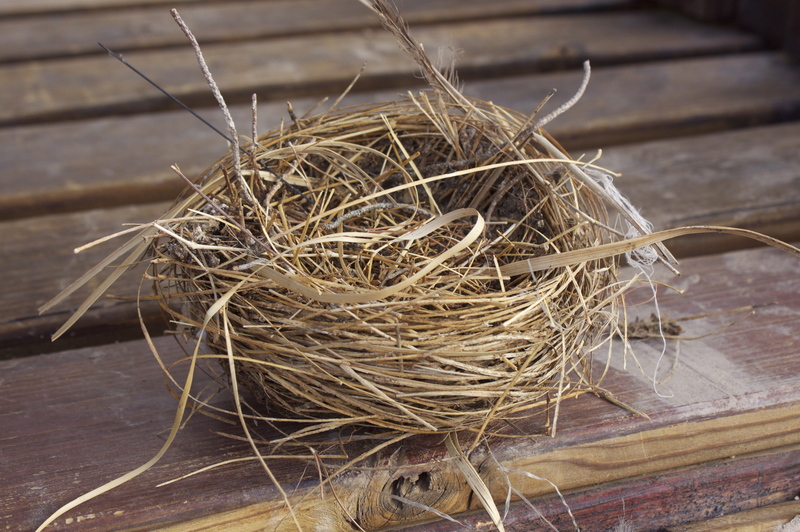 Nests are gorgeous. My mom gave me one years ago that I cherish, and now I have a set. 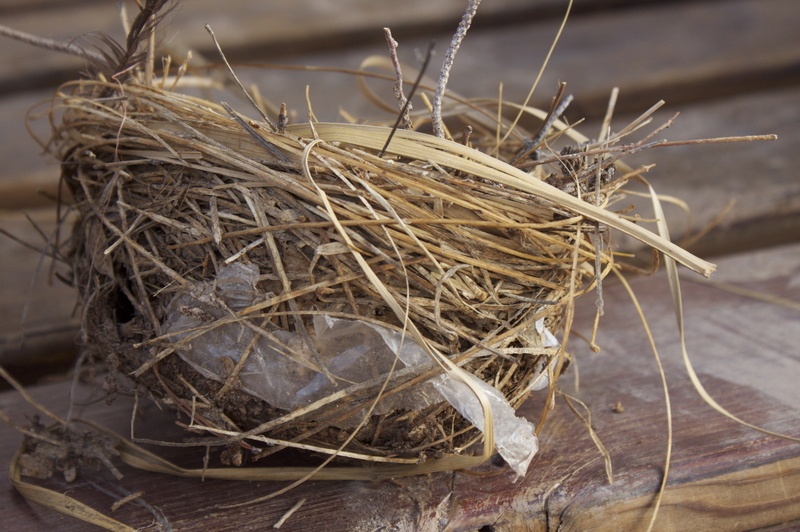 This ones got mud, feathers, thread, sticks, dried grass, and even a bit of plastic. I imagine the bird carefully selecting each tidbit as she designed her labor of love. My heart breaks that all of her work was lost , but am grateful that I was lucky enough to find it.